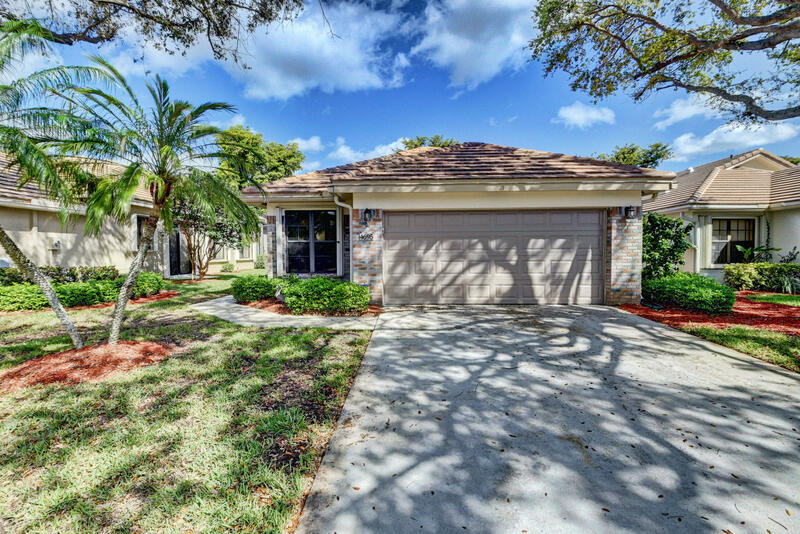 All SHERWOOD FOREST homes currently listed for sale in Delray Beach as of 04/21/2019 are shown below. You can change the search criteria at any time by pressing the 'Change Search' button below. "Delightful remodeled home in this quiet gated community only minutes to downtown Delray Beach and the beach. 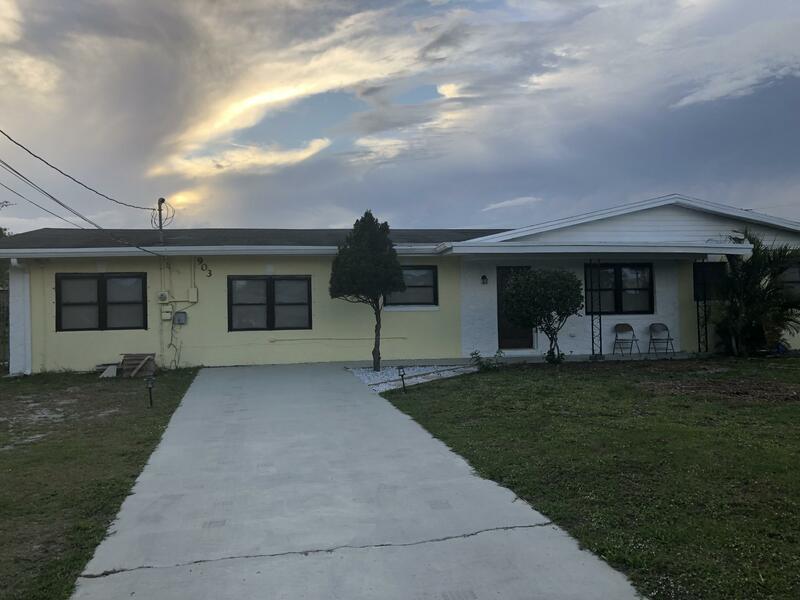 This lovely 3 bed 2 bath home features a large screened lanai overlooking private lush backyard and pavered patio with extended concrete pergola cover. High ceilings, granite kitchen, wood floors throughout. Kitchen offers new custom cabinetry. Newer roof and AC. The pool & tennis courts are just a short walk across the street. This pet friendly community has sidewalks and streetlights for walking your pup & also has a low HOA. What are you waiting for? Schedule a showing today!" 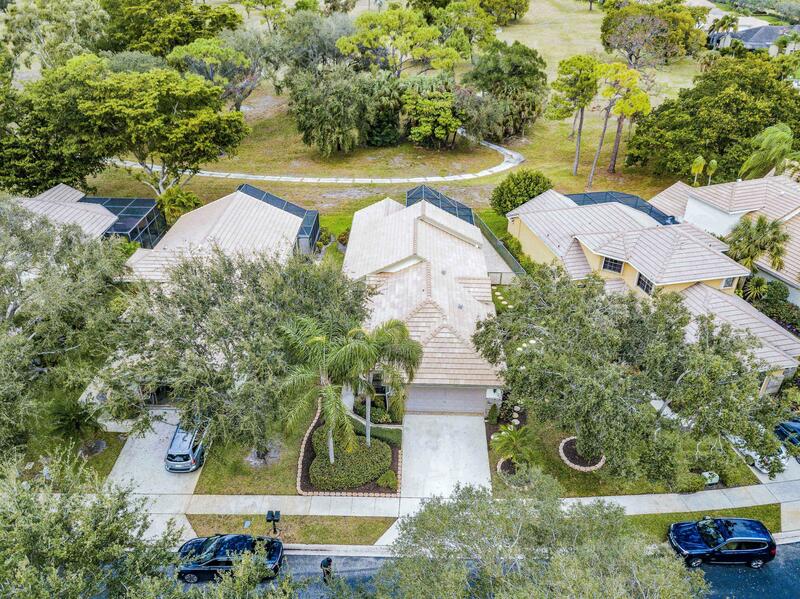 "This immaculate single story home is in a secluded gated community & only minutes to downtown Delray Beach !!! Features include arched windows in kitchen, living room & master bathroom, large pantry in kitchen with a breakfast sitting area, two en-suite bedrooms with walk-in closets & a den that can be converted into a third bedroom. Master bedroom includes built-in dressers, living room has soaring cathedral ceilings & the sizable screened in patio overlooks a pie shaped lot which is larger than others for this model. Other features include new roof 2018, new digital thermostat, accordion shutters are throughout as well as a hurricane proof garage door. Furniture negotiable! This is a must see!" "Beautiful, lovingly maintained one owner home in Sherwood Forest gated community, in the highly desirable area of Delray Beach. Brand new barrel clay tiled roof and exterior paint. Low HOA fee!! This assures a strong investment for the savvy buyer! Open floorplan boasts high ceilings and plenty of light. Home includes tiled floors, three bedrooms and two full baths. Large, private screened in back patio provides a lush and serene view for relaxing with your morning coffee or evening cocktails. Amazing community pool, jacuzzi, tennis courts and covered patio are all very close by. 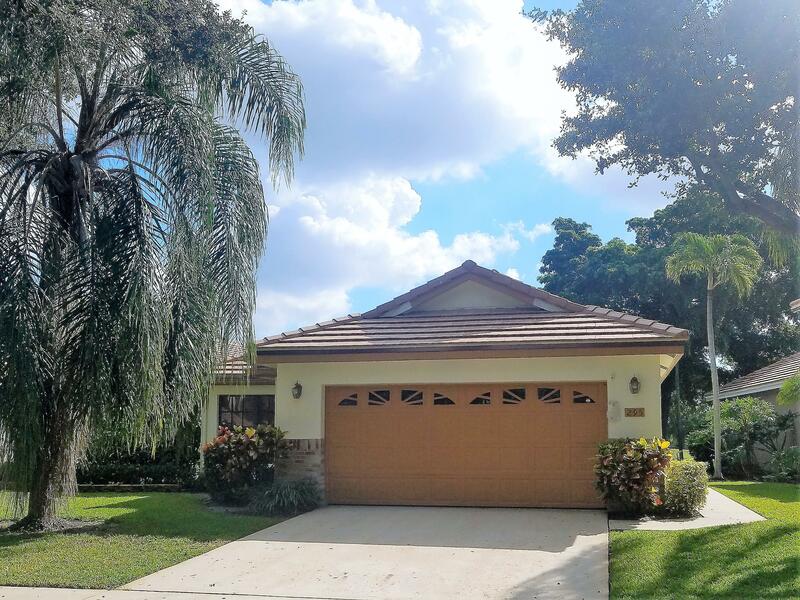 The warmth of this happy, skylighted home and the South Florida sunshine can be yours to enjoy! Window treatments, appliances and some furnishings convey." 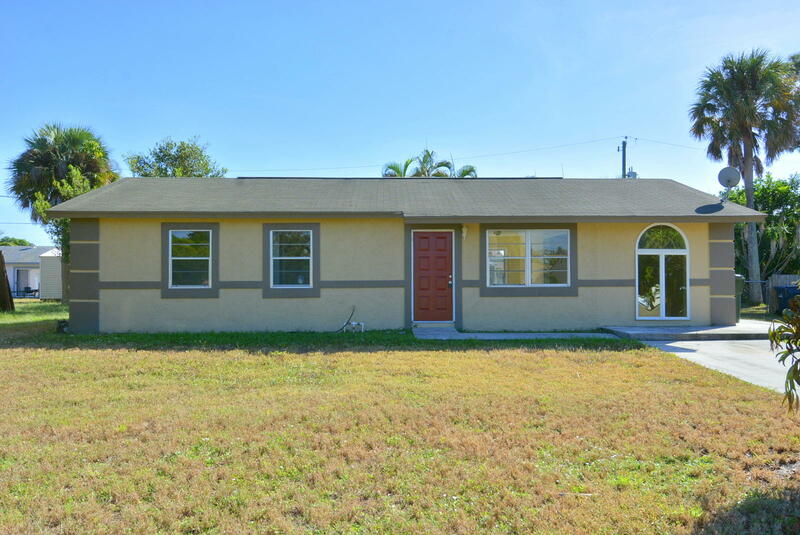 "Spacious, fully remodeled 4 bedrooms, 2 baths with a 250 sq feet Den single family home. Hugh kitchen with granite counter tops, new cabinets and stainless steel appliances. Separate island with granite counter tops and extra storage. Home has newly installed AC. and lots of yard space.Property is located close to schools, shopping areas and bank.Listing may contain errors and omissions and all sizes are estimated and shall be verified by the buyer prior to purchase."